One of the first light painting tools I found when I started was the Light Painting Brushes system. 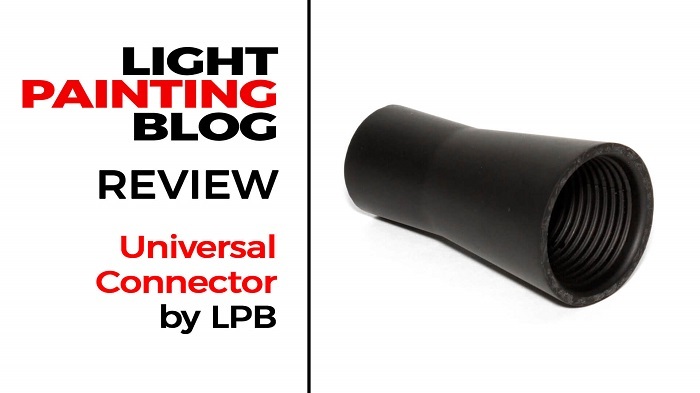 Today we gonna review the base element of it, the Universal Connector. I was lucky to receive some of these as part of my award for winning one of Jason’s Light Painting Contest. I speak from experience when I say that it might be the most practical piece of LP tool out there. It is a simple, yet great idea. A small piece of rubber tube with a different size on each side. 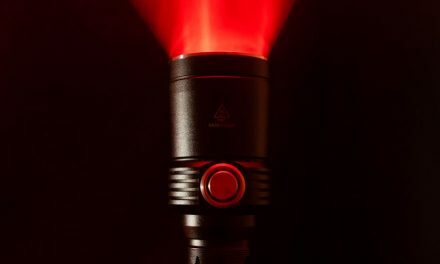 It allows you to connect various light sources, like flashlights, lasers or whatever else you can fit in there, and a light modifier on the other side. The LPB system has a variety of modifiers available like light writers, plexiglass blades, swords and many other which we will cover in the future. The same connector also allows you to connect self-made modifiers like plastic bottles or again anything that can reflect or allow light to pass through it, that you can fit in there. Also, you can use it as a “snoot” hiding the actual source of light from the camera while illuminating a subject. Dimensions are about 8 cm long 2,6cm diameter on the small side and 3.8cm diameter on the big side. And here comes the only place I would maybe wish for an improvement. 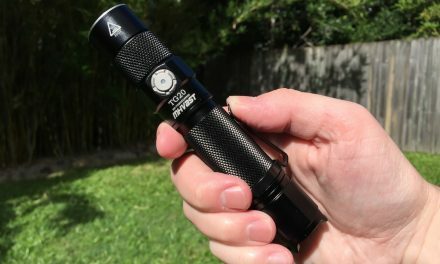 Although the current size is great, I hope maybe for a bigger version of this, able to take larger bezel flashlights and perhaps allowing a bit more light to go to wider modifiers. 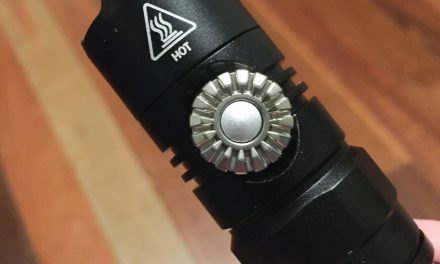 Don’t get me wrong, I love that thing, and it works great. Just for some particular occasions, I noticed that I would rather have even more light passing through. Multiple ways and variations of using it. The only thing I could think of is the size of it, limits to flashlights with a bezel of 3,5 cm diameter. In conclusion, this is a great piece of tool. 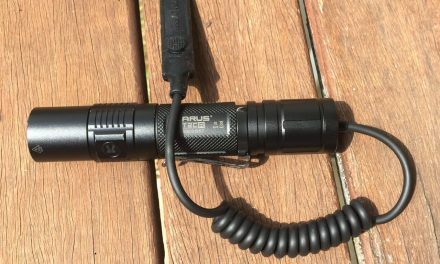 Practical, easy to use and durable, it makes a must have for any light painter. Here is a link to Light Painting Brushes site where you can find it. Summary A must have piece! Totally awesome!